Established 11 years ago, Shandong Gold Mining is considered one of China’s top three gold producers. It largely integrates exploration, exploitation, selection, smelting, purification, processing and production of gold, trading on the Shanghai Stock Exchange. The group encourages environmentally friendly, energy-saving and harmonious mining practices, while ensuring consistency of growth of gold production, share value, revenue, and business profits. It recently entered into a contract with Sandvik to supply $10m worth of mining equipment, making it the largest order of its kind in China so far. 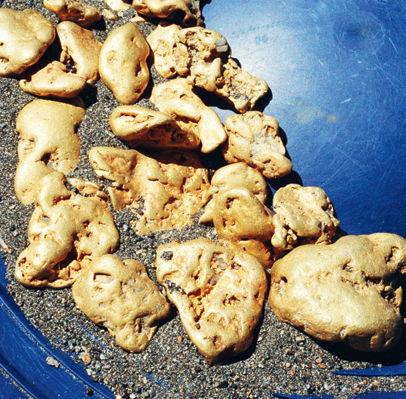 Last year Shanghai Gold Mining produced an estimated 19.41 tons of mineral gold.